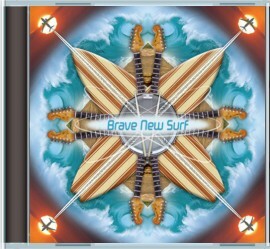 A collection of the best modern instrumental surf music from around the world. 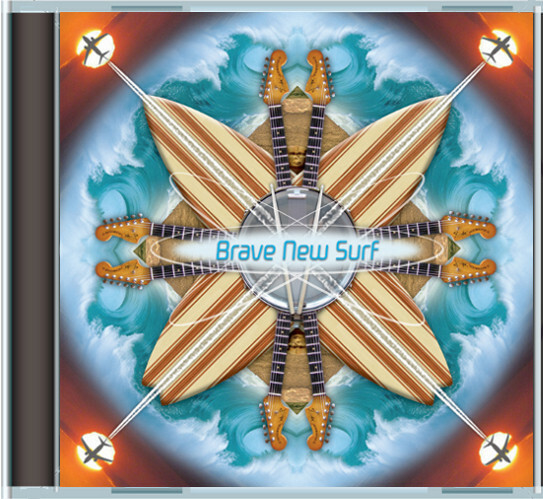 The newest sounds of surf music are more vibrant, more diverse, more charged with energy and excitement than ever. These are the new surf classics!